TCM views local symptoms as an expression of the whole body’s condition. Same as above. Ear needles have proven especially effective for all pain, insomnia, anxiety and addictive behaviors (most rehabilitation and recovery centers have added ear acp. to their drug/alcohol program referred to as the NADA protocol). The ear also contains points for every part of the body including the brain and all organs. *Ear seeds are a needle free option where small metal or herbal seeds are used instead of needles! —**This procedure will always leave temporary violet circular bruising formation, this is part of the therapy and usually disappears in a few days. 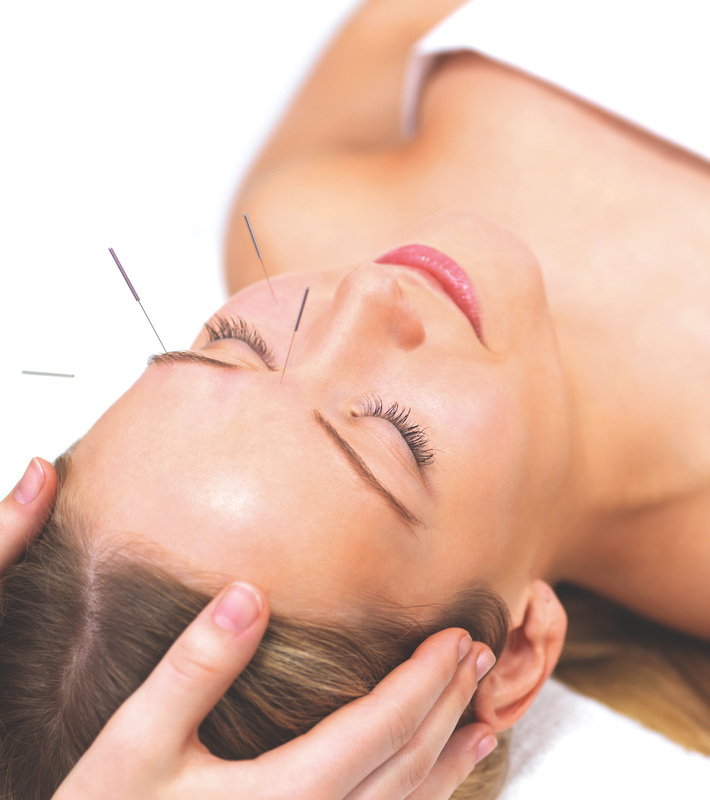 Same as acupuncture but *needle free it involves hands on body treatment with the use of finger pressure to press points on the skin to activate the body’s natural ability to heal itself. Different ancient techniques applied such as range of motion, traction and musculoskeletal stimulation. It helps rebalance the body by relieving tension, boosting the immune system. Like most techniques in TCM, endorphins/enkephalins (chemicals produced by the body that have potent painkilling effects) are triggered. They block pain receptors and increase the flow of blood and oxygen supply. symptoms as well as their entire pattern. Herbs are taken as a decocted tea, granules, tinctures, externally applied to skin or in pill form. Chinese herbalism is excellent for acute disease or injury like: flu, common cold, torn/sprained muscle , broken bones. As well as chronic diseases such as autoimmune (lupus), heart, neuropathy, fibromyalgia, infertility, digestion and many more! Safe & effective for children of all ages. *needle free— **The Practitioner always takes into consideration medication prescribed by a medical doctor and are trained to work with their recommendations.